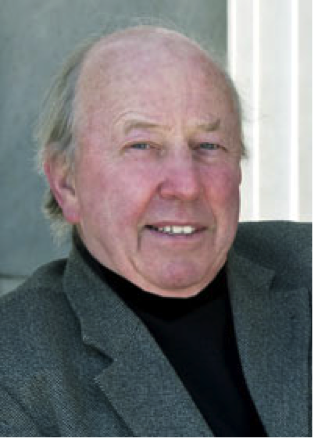 Mike Shadrack is current President of the Western New York Hosta Society and has been a member of The American Hosta Society since 1992; serving on the Board for eight years. He has also been a member of the British Hosta and Hemerocallis Society for twenty-two years, is former Chairman and currently their executive Bulletin Editor. In addition, Mike is a member of the Buffalo and Erie County Botanical Gardens Inc. Board and serves as chairman of their Plant Collection Committee. He further serves on the Board of Garden Walk Buffalo Niagara and is chairman of their Events Committee. Mike has been growing hostas since 1986 and has been trying to hybridize almost as long. He came to hostas through his other hobby, fish-keeping, when the beauty of hostas reflected in the garden pond was drawn to his attention in a TV gardening program. He now has many more hostas than fish and now gardens in Western New York where, with his wife Kathy, he maintains a large collection of modern cultivars and a garden devoted to small hostas. In 1996, Mike retired from London's Metropolitan Police after thirty-two years of service and has rarely sat down since. As a police officer he served in many parts of London including Soho (the seediest part of the West End), Whitechapel (the seediest part of the East End), and at Scotland Yard where he was responsible for Public Order and Ceremonial planning. Mike is a qualified London Tourist Board Guide and has organized garden tours, in both England and the US. Another hobby, photography, has led to a library of about 8,000 images of hosta varieties and hosta gardens, many of which were published in UK and USA catalogues and magazines. In addition, he supplied the illustrations for the Royal Horticultural Society, Wisley handbook 'Hostas'. 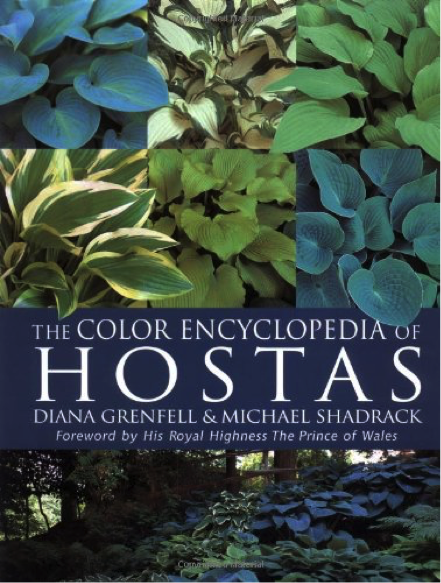 He is co-author with Diana Grenfell and photographer of the book, The Color Encyclopedia of Hostas which was named the '2005 Reference Book of the Year' by The British Garden Writers Guild . The sequel to that book – Timber Press Pocket Guide to Hostas - was released in September, 2007. Both these early books are now out of print. 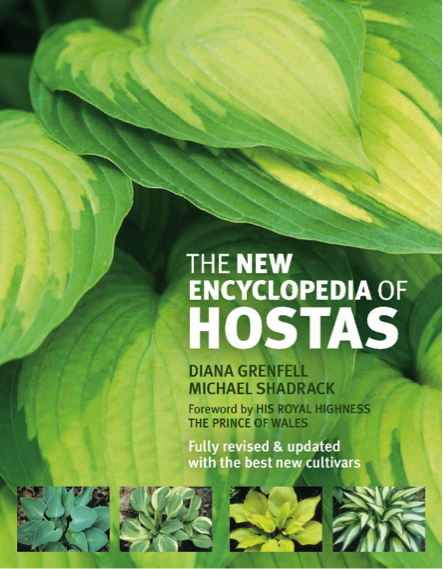 In February 2010 Timber Press published a new edition of Mike and Diana's The New Encyclopedia of Hostas with updated descriptions and photographs of new cultivars . Mike is now the Hosta expert at large for Bowden Hostas in Devon, England, the UK's largest hosta suppliers. Through their web site at Bowdenhostas.com Mike is available to answer your Hosta questions. 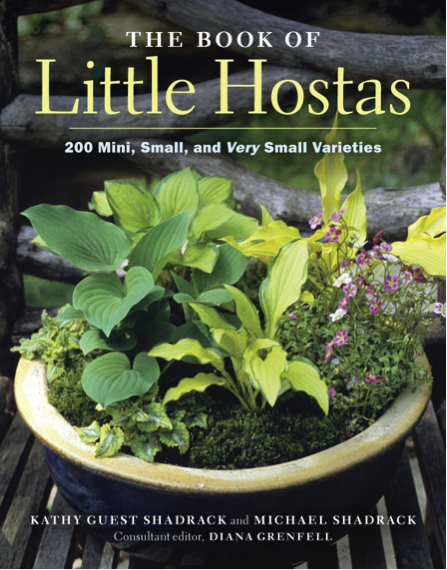 The two books mentioned previously, plus another book he co-authored with his wife Kathy, The Book of Little Hostas will be included in the club raffle, door prize and or surprise give-away at the club meeting . You don't want to miss this opportunity to have Mike autograph your copy should you be the lucky winner. Come listen to Mike as he tells us how to get the most out of our photography equipment in our own shade gardens.